June 2013 Archives - Clarksville Sports Network - Clarksville Tennessee's most trusted source for sports, including Austin Peay State University. Memphis, TN – Grizzlies guard Jerryd Bayless has exercised his player option and will return to Memphis for the 2013-14 season, the team announced June 30th. Per team policy, terms of the deal were not disclosed. Bayless (6-3, 210) recorded 8.7 points, 2.2 rebounds and 3.3 assists on .419 shooting in 22.1 minutes, playing in a career-high 80 contests (four starts) for Memphis last season. 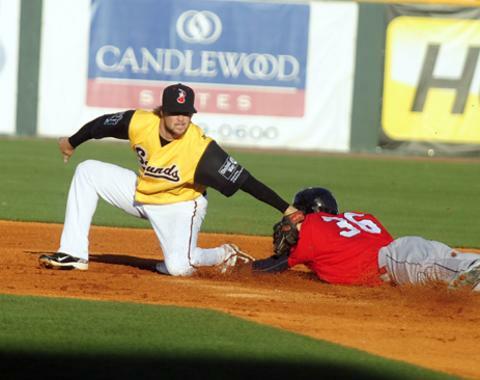 Nashville, TN – The Nashville Sounds dropped their third straight game to the Oklahoma City RedHawks, falling 6-4 in front of 8,889 fans on Saturday evening at Greer Stadium. Oklahoma City took a 1-0 lead in the top of the first inning when Jimmy Paredes grounded into a rare 6-4-6-8 double play with runners on second and third. On the twin-killing, Jonathan Villar, who had opened the game a double, scored the night’s first run. Memphis, TN — The Memphis Grizzlies acquired center Kosta Koufos (COAST-ah KOO-fuss) from the Denver Nuggets for forward Darrell Arthur and the draft rights to Joffrey Lauvergne (JOFF-ree LA-vern-yea), the No. 55 overall pick in the 2013 NBA Draft, the team announced June 28th. Koufos (7-0, 265) posted 8.0 points, 6.9 rebounds and 1.27 blocks in 22.4 minutes in 81 games (all starts) – all career highs – while shooting .581 from the field last season with Denver. Prague, Czech Republic — A convincing 115-47 win over Russia June 29th improved the USA Basketball Men’s Junior National Team improved to 3-0 at the 2013 FIBA U19 World Championships in Prague, Czech Republic. 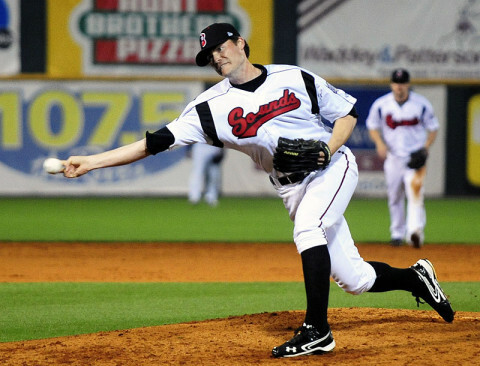 Nashville, TN – The Nashville Sounds dropped both games of their doubleheader Friday night at Greer Stadium against the visiting Oklahoma City RedHawks by the scores of 5-1 and 6-3. 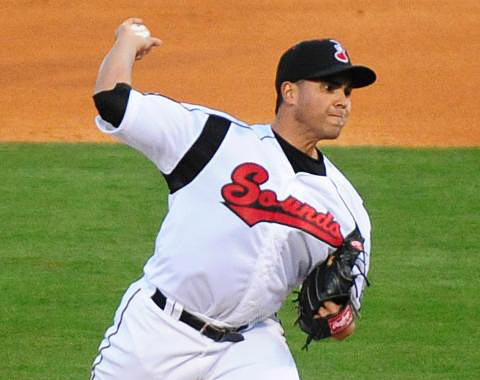 In the opener, Oklahoma City edged the Sounds , 5-1, in extras, plating four runs in the ninth inning. 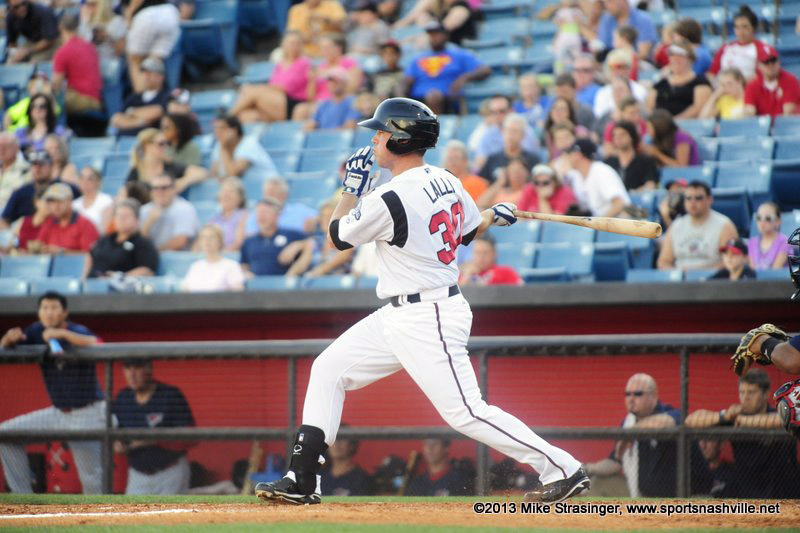 With the loss, Nashville (28-53) fell to 1-4 in extra-inning play this season. Jimmy Nelson turned in another strong outing for Nashville but took a no-decision for his work after allowing one run on five hits over 5 1/3 innings of work. Clarksville, TN – Austin Peay State University baseball players Alex Belew and Kasey Kemmer were part of the June 28th Imagination Library event, hosted at the Clarksville-Montgomery County Library. Prague, Czech Republic — The USA Basketball Men’s Junior National Team improved to 2-0 at the 2013 FIBA U19 World Championships June 28th, employing a smothering defensive attack that forced 32 turnovers during a 113-57 preliminary-round win over China. Lexington, KY — University of Kentucky football great Irv Goode, who spent 13 successful seasons in the National Football League, has been selected as a 2013 inductee into the Kentucky Pro Football Hall of Fame and will be honored June 28th during the organization’s induction ceremony in Louisville, KY.
Nashville, TN – Hiram Burgos threw five scoreless innings and the Sounds got homers from Khris Davis and Josh Prince during Nashville’s 5-2 victory over Oklahoma City on Thursday evening at Greer Stadium in the opener of a five-game series. Burgos (1-2) turned in an impressive effort during the fourth start of his rehabilitation stint (second for Nashville) while recovering from a right shoulder impingement. The right-hander worked five scoreless innings, allowing three hits while striking out five batters while throwing 64 pitches (35 strikes).